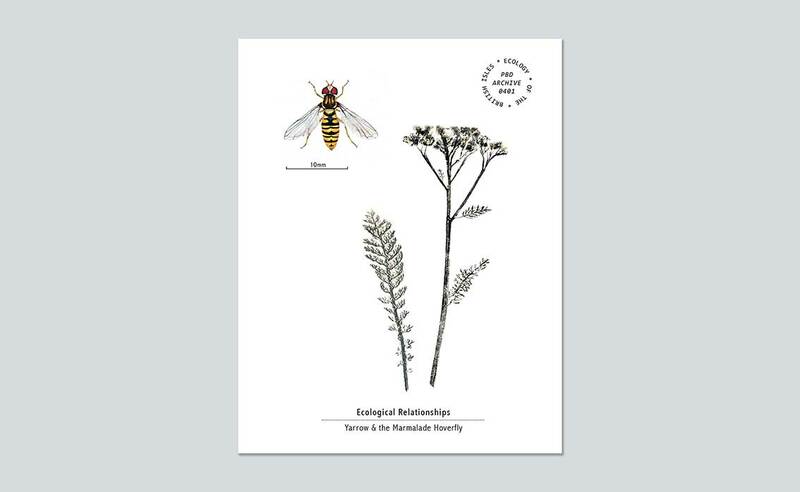 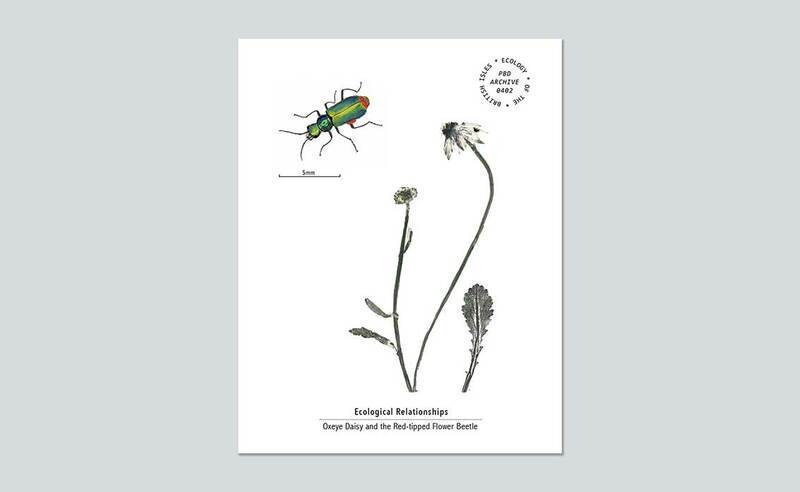 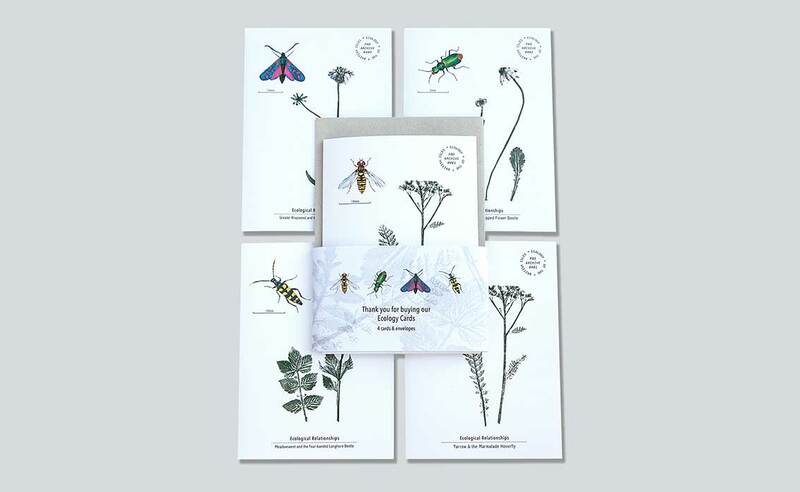 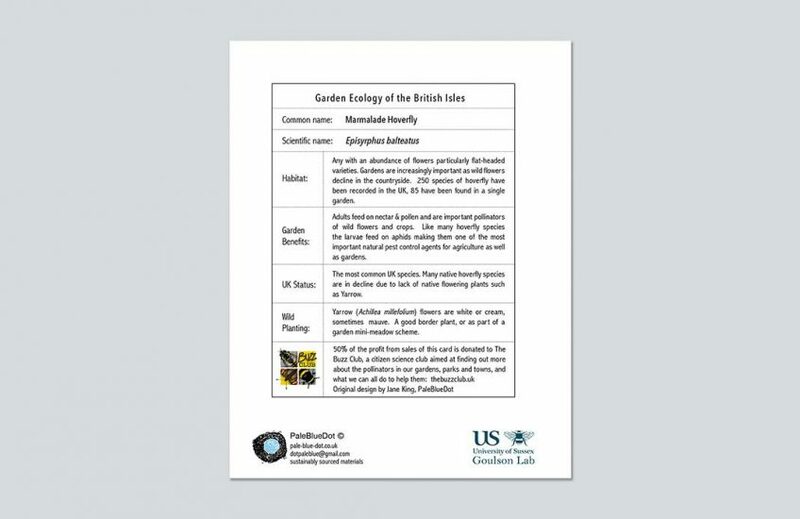 We have launched our online shop with a limited edition set of Ecology Cards to help raise funds for pollinator research at the University of Sussex. 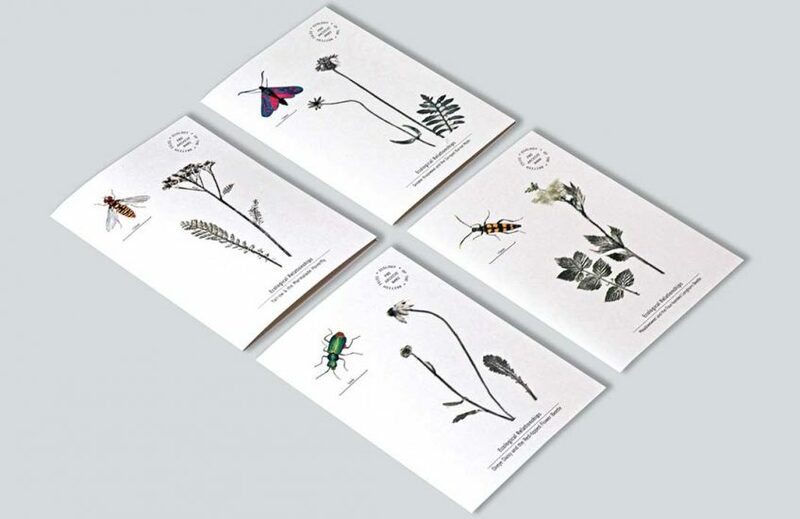 Scientists based at Prof. Dave Goulson’s Lab have founded The Buzz Club, an exciting citizen science club dedicated to the vital work of ensuring that UK pollinators have a future. 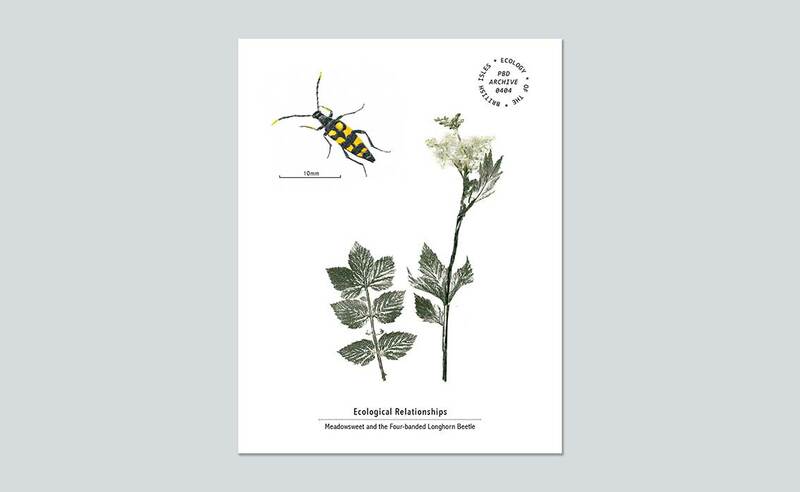 50% of profits from sales of this first limited edition is donated to The Buzz Club. 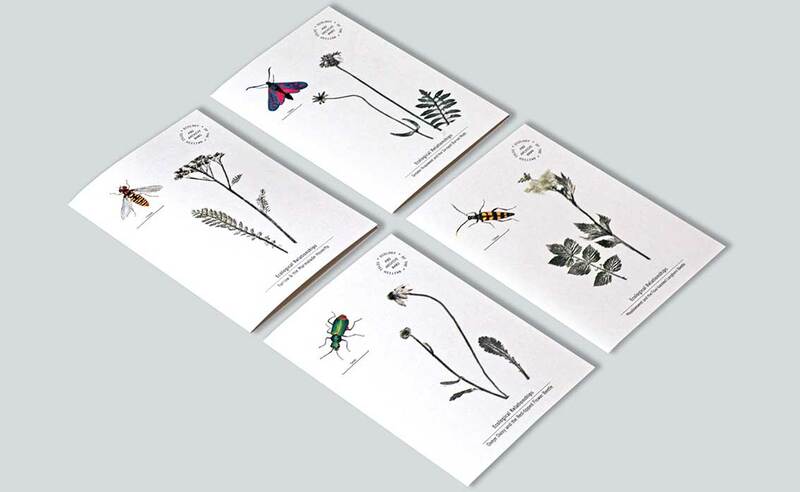 If the edition is successful we’re hoping to donate 100% of profits from the next one. 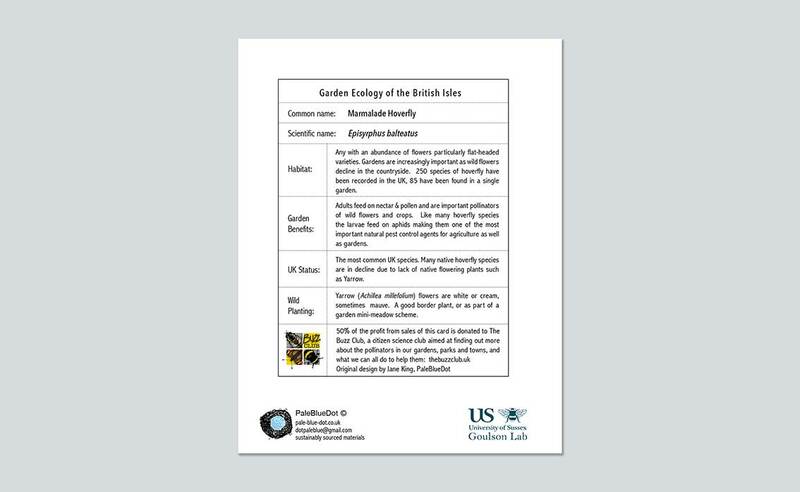 The cards illustrate some of the ecological relationships that can be found in gardens of the British Isles. 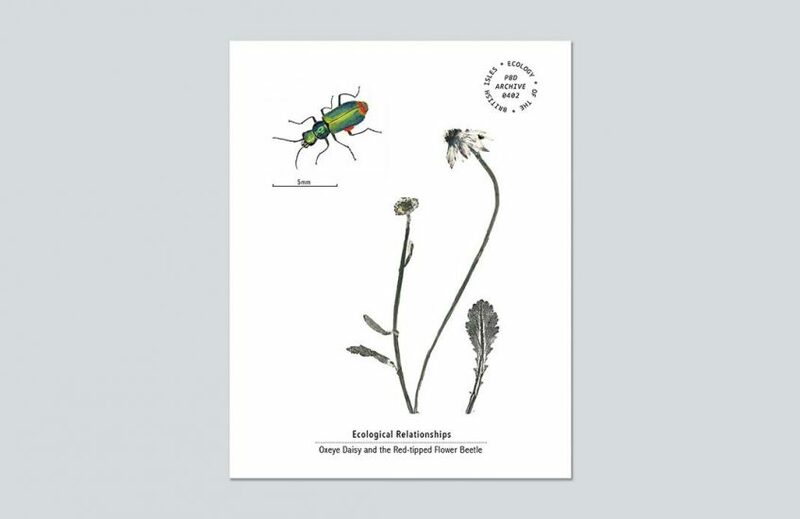 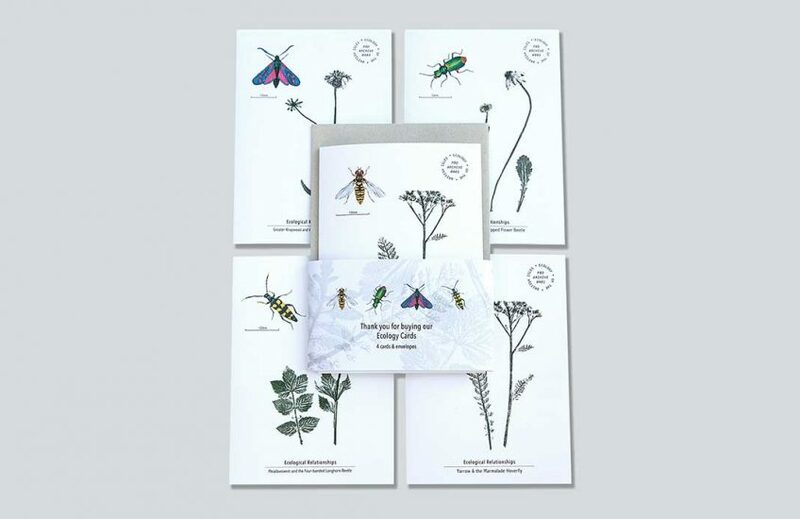 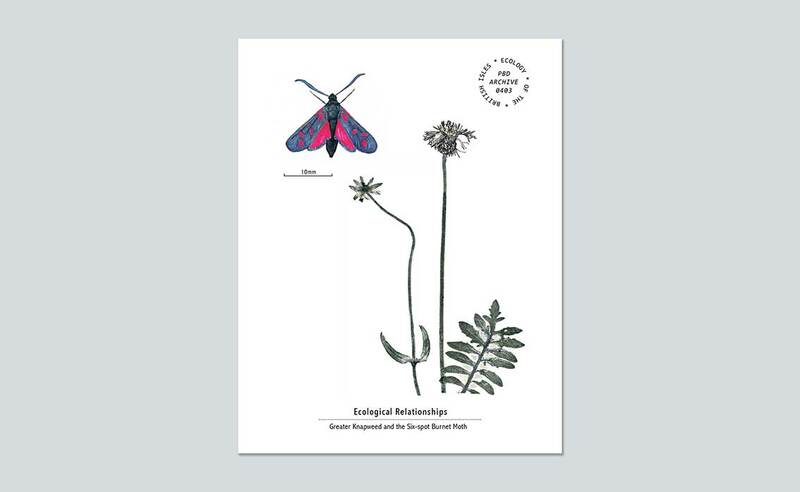 Each design in the 4-card set illustrates a flower native to Britain along with one of the pollinating insects that may visit it, as well as information about the species and the benefits of planting wild flowers to attract insects to our gardens. The original artwork was created by Jane King using a combination of hand drawing and mixed media printmaking. 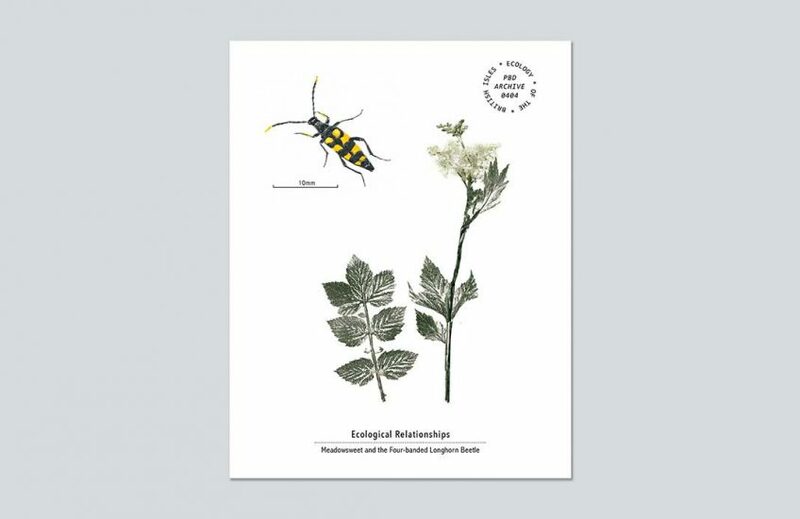 Our shop is being run strictly on a not-for-profit basis with profits split between funding for UK environmental scientists and resources that enable us to create new work. 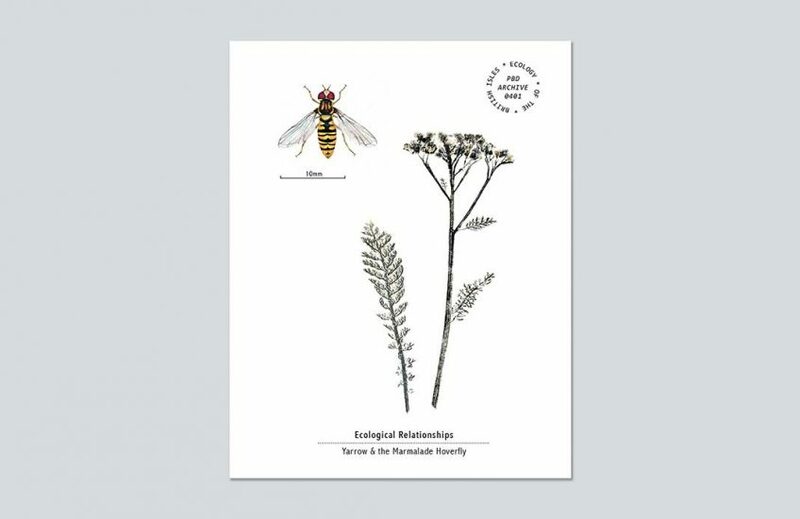 Visit the online shop.